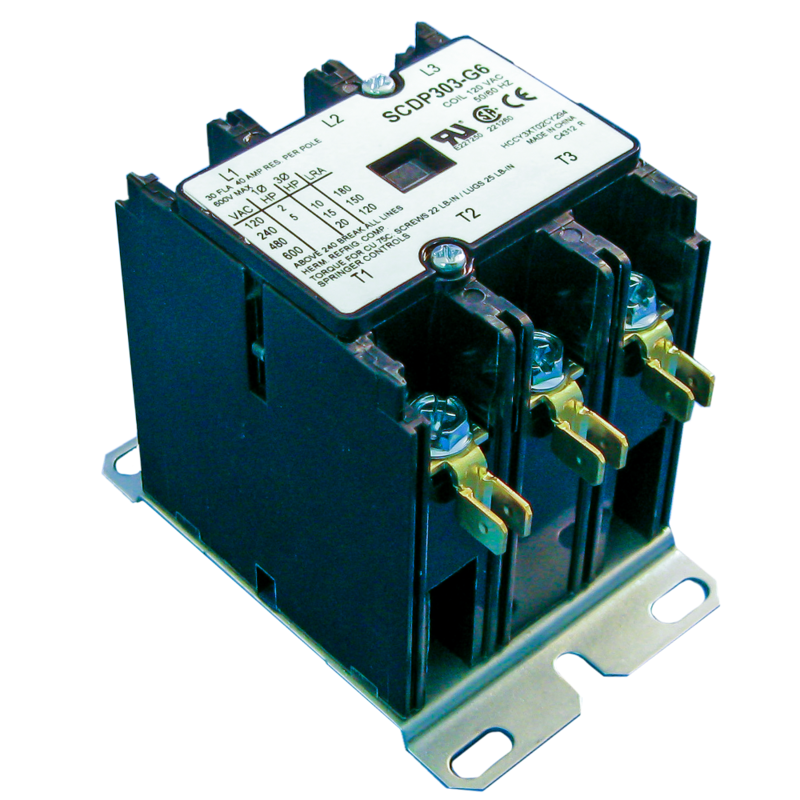 Springer Controls carries a complete line of IEC contactors and relays from 9Amps up through 700 Amps. All products are available as open devices or as an enclosed AC starter package. Springer Controls also carries a full line of accessories. 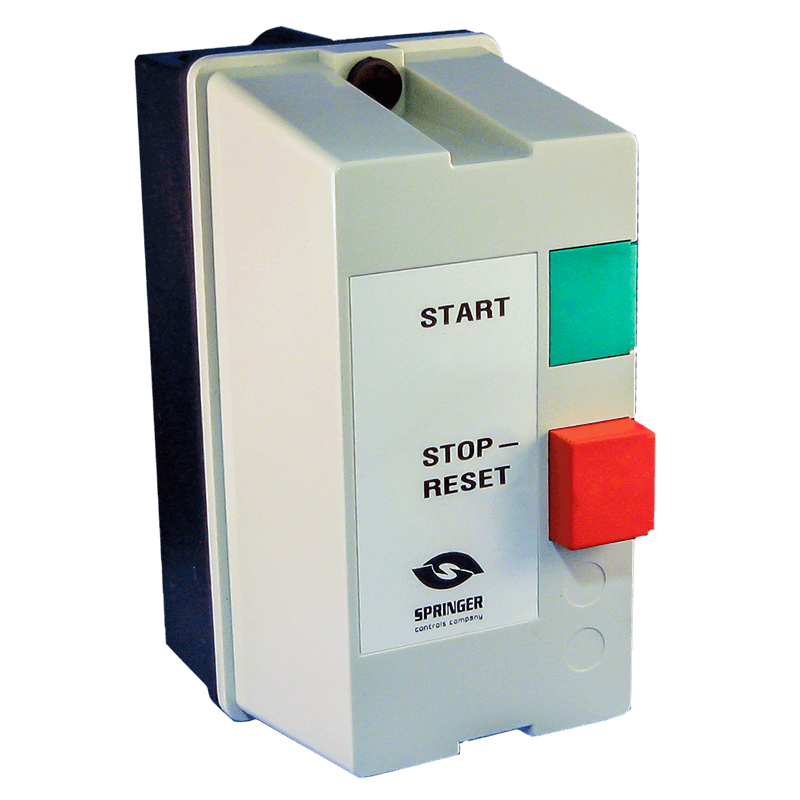 Springer Controls manufactures and stocks a complete line of IEC enclosed, direct on-line AC starters up to 80 Amps. Springer Controls is also UL certified (508A) to build starters and custom control panels up to 500 HP. Definite Purpose Contactors are electrically operated switching devices designed for motors, power supplies, heating elements, lighting, HVAC fans and compressors where the duty cycle and power requirements are well defined. Definite Purpose Contactors are most commonly controlled by a simple push-button or a thermostat controlled switch. 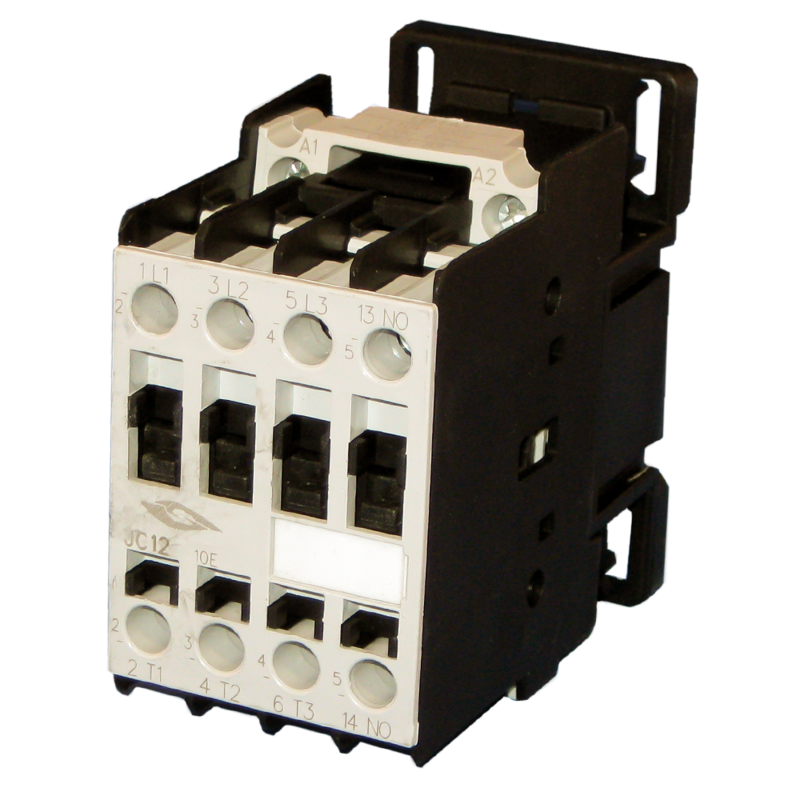 Solid State Contactors are designed without moving parts or contacts to provide a long operating life. 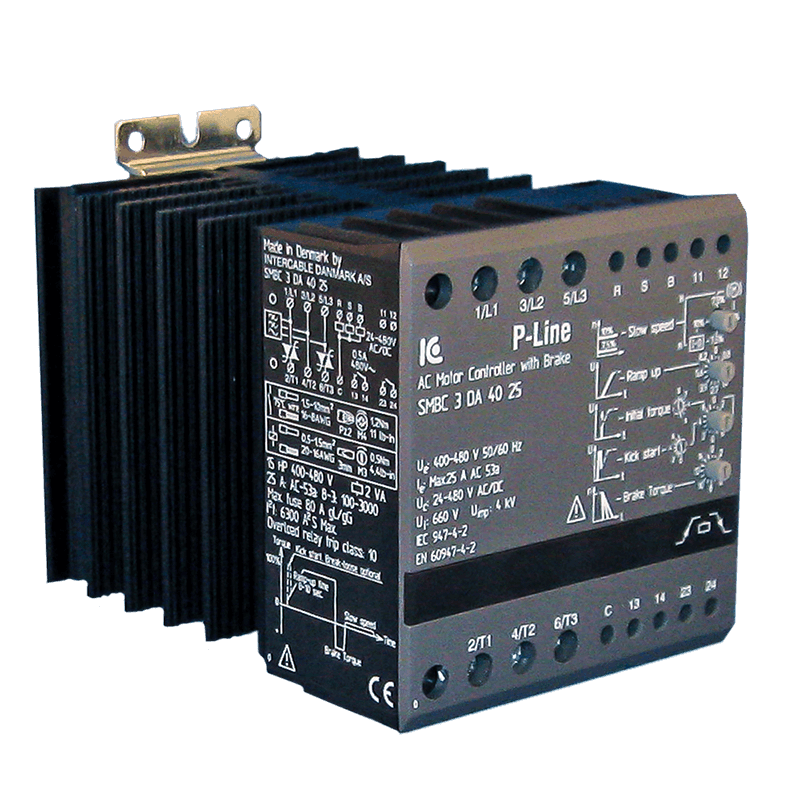 Solid State Contactors also provide faster switching speeds than electro-mechanical contactors.